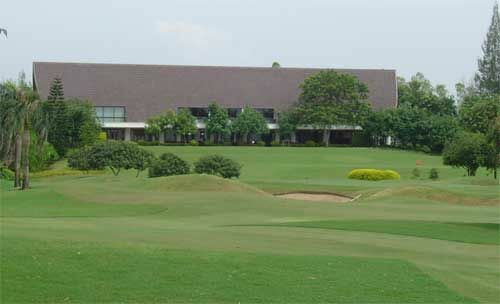 The Royal Chiang Mai Golf Club & Resort, built in 1996 and around 40 minutes north of town, is one of the original modern-day Chiang Mai golf courses. 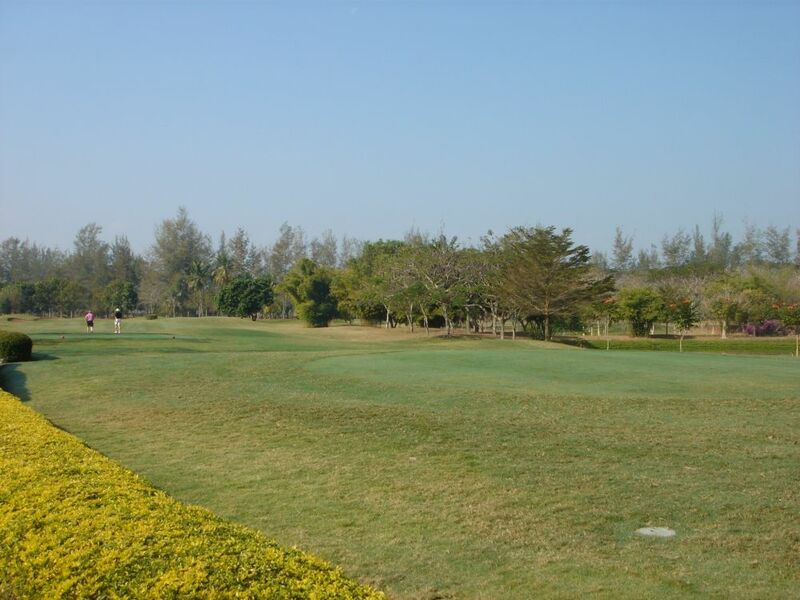 The layout is well-suited for the amateur and professional golfer alike. 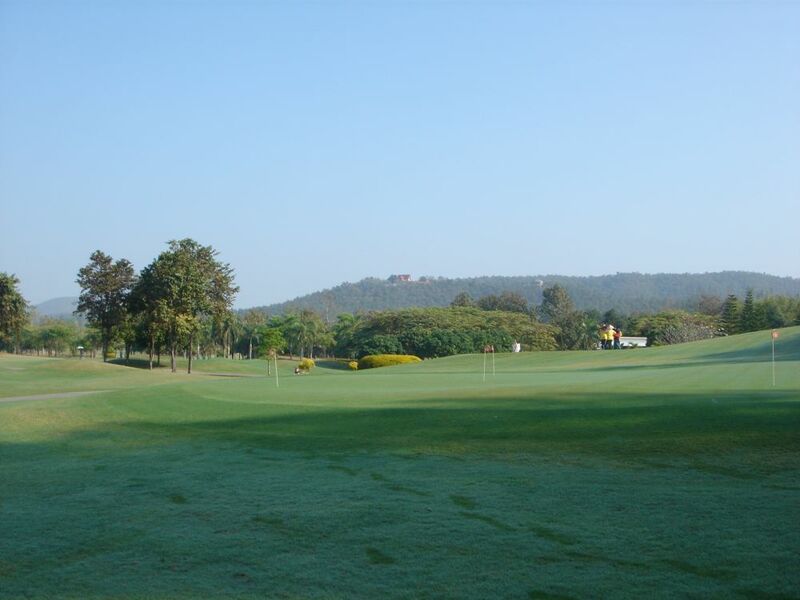 The most striking feature if the golf course itself is the abundance of greenery and mature trees while still keeping in harmony with the natural scenery and rolling countryside. 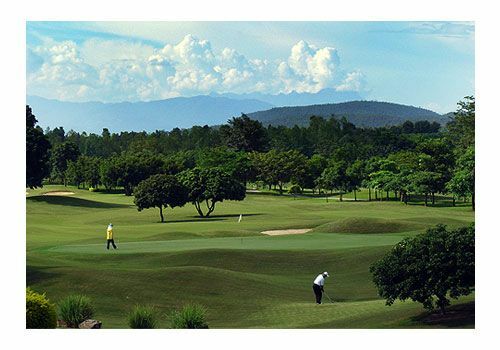 Set within a valley and surrounded by mountains, Royal Chiang Mai Golf Club & Resort is a course of natural beauty and incorporates waterfalls, streams, and an abundance of landscaping. 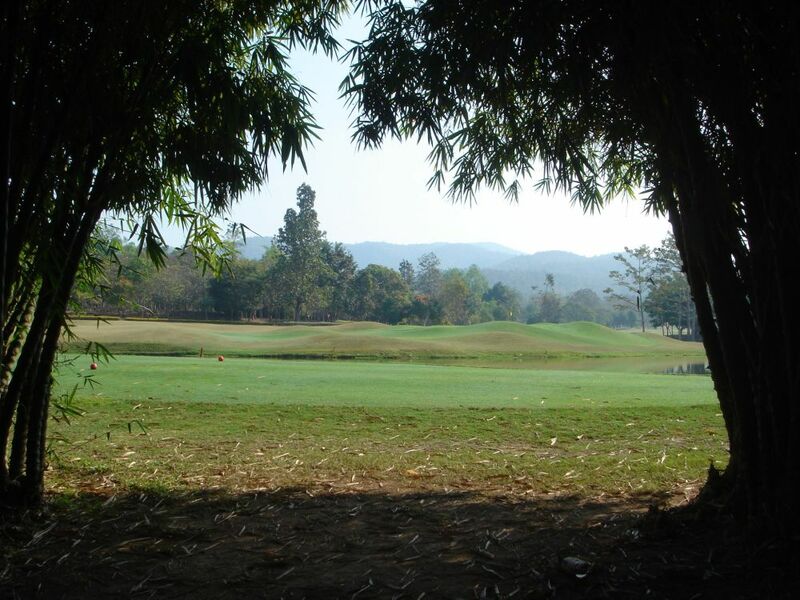 The Chiangmai golf course sits on the site of a former fruit orchard and as such has one of the most abundant varieties of trees found on any Thailand golf course. 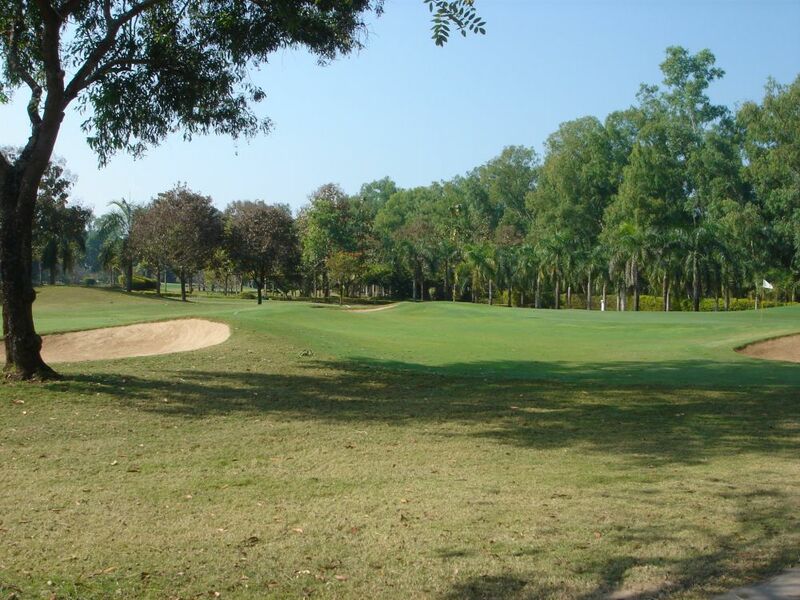 Thousands of flowering trees with different fragrances and colors throughout the year dot every hole. 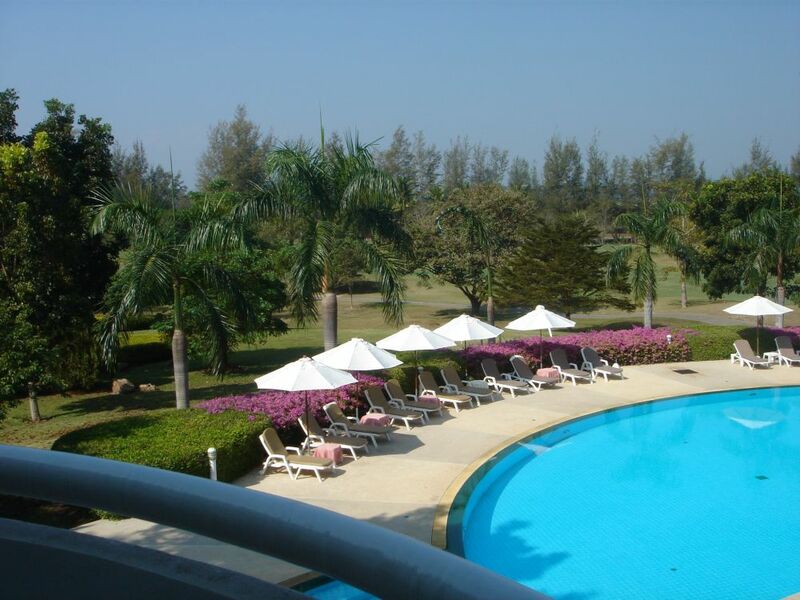 The higher Chiang Mai altitude provides a colder, less humid climate, clear air, and gentle breezes. 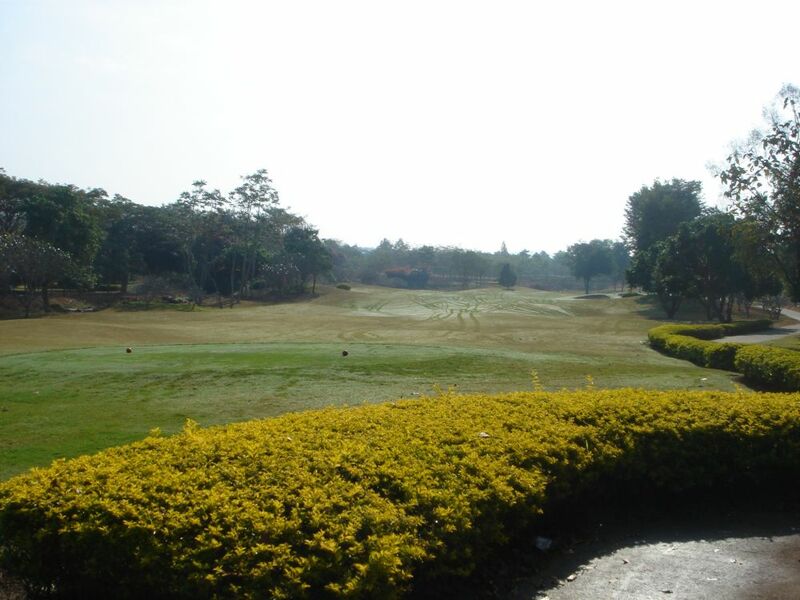 There is a plethora of wildlife including many species of local birds. 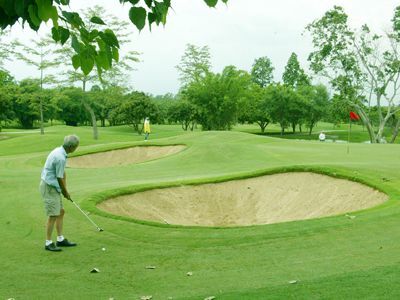 The Five-time British Open Champion, Peter Thomson designed the Royal Chiang Mai course. 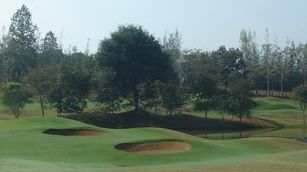 The short 6969-yard course is missing a set of the back (black tees), but it more than makes up for the lack of distance with the clever use of many of the elements from a British links style course. 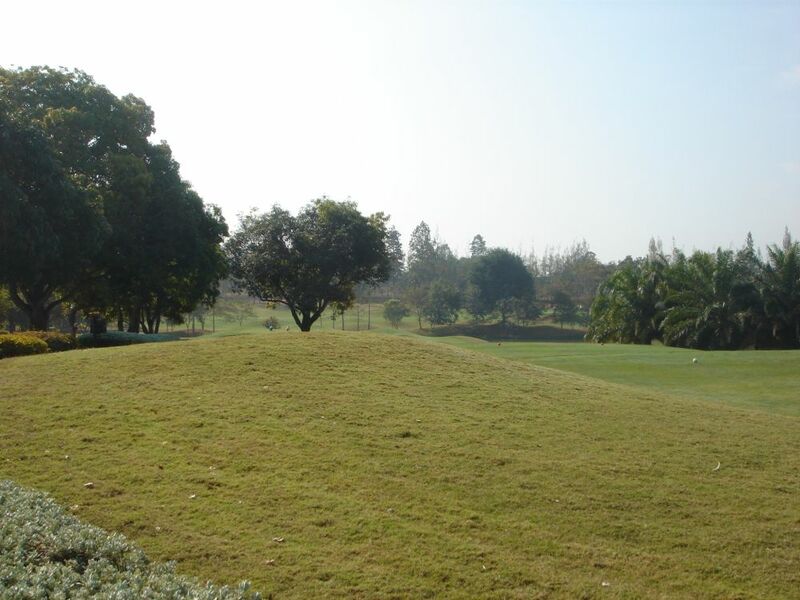 Bumpy fairways, pot bunkers, and closely mowed areas around the greens feature through the site. 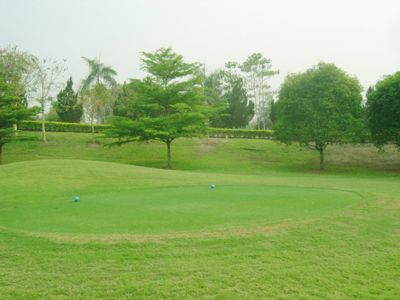 This shorter course rewards ball placing accuracy rather than long shots and ensures a challenging game for both beginner and golf professional alike. 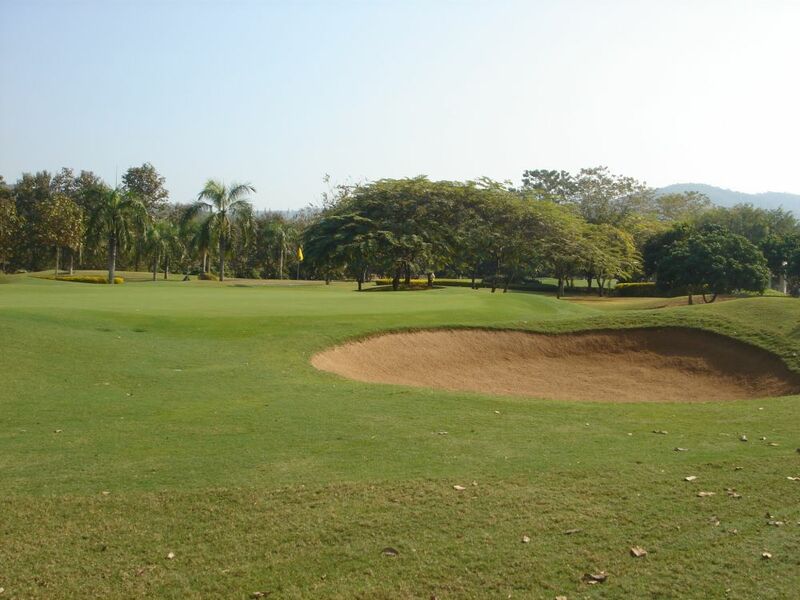 Strategically placed and high-lipped greenside bunkers come into play on every hole. Moreover, elevated greens mean that the distances to the greens are deceptive and there is a tendency to under club. 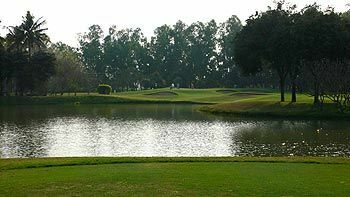 Lakes, streams, and waterfalls come into play on most holes. 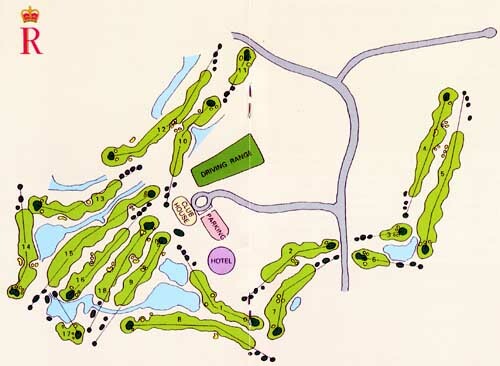 All of the par-3’s signature holes, but the best hole on the course is by far the long par-5 seventh. 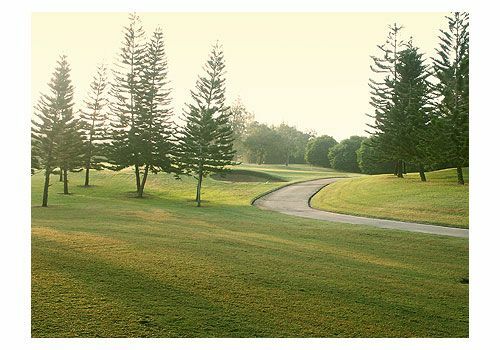 Walk away with a par, and it is a sign of a good score to come. All 18 holes blend well together to offer a unique challenge in natural settings. 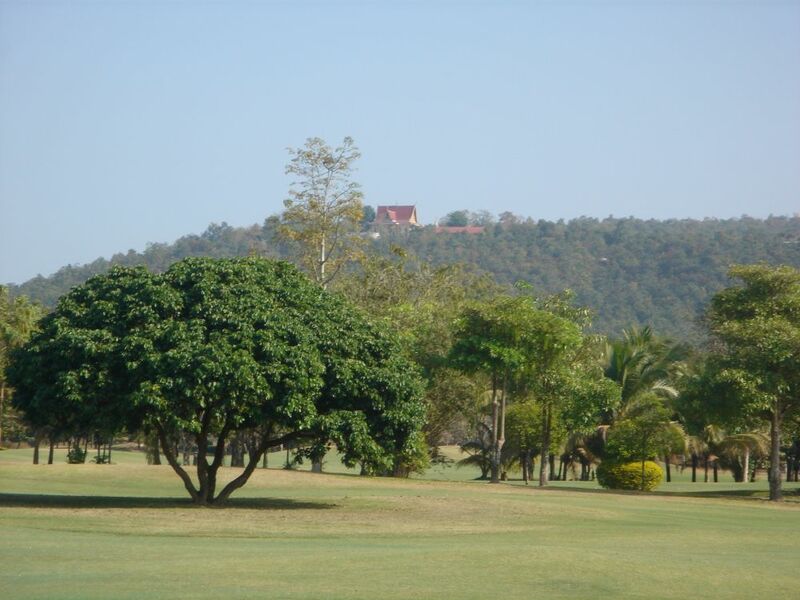 After the round, there is a beautiful view from the clubhouse. 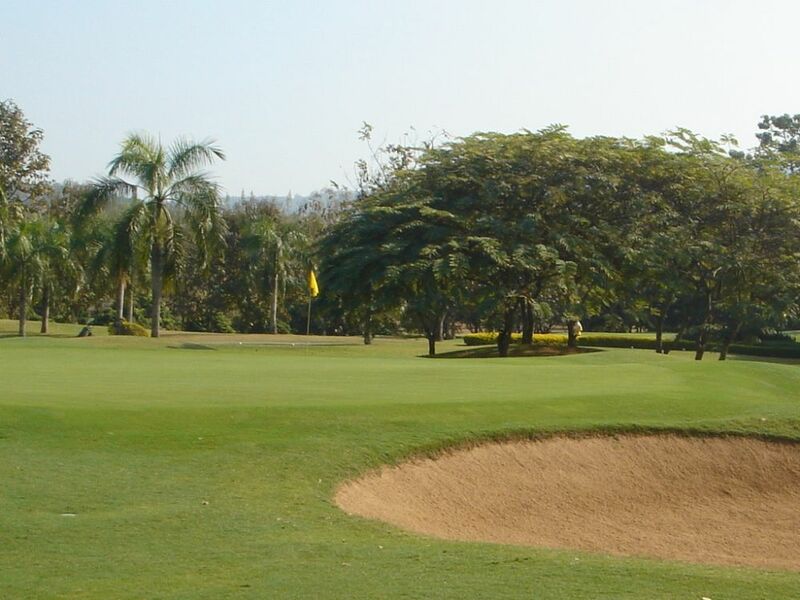 Although having seen better days and not the highlight of the golf course, the clubhouse features a full range of facilities including a golfer’s terrace. 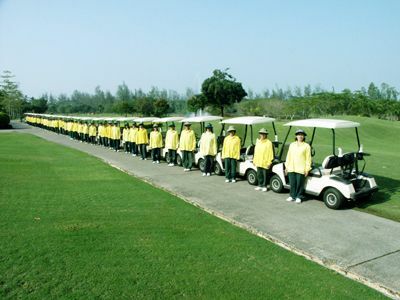 There is also an onsite golf resort, albeit catering more to locals than overseas visitors. 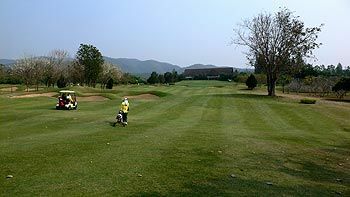 Royal Chiang Mai Golf Club & Resort is well-suited for golfers looking for a relaxed day out in natural settings. 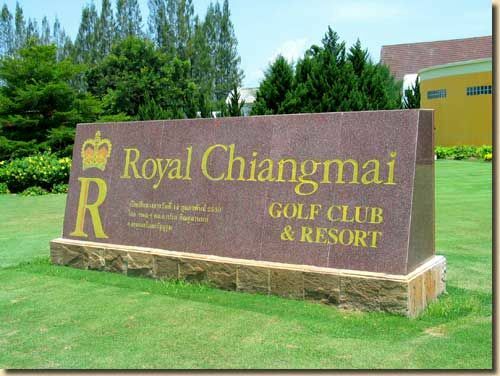 Have you played golf at the The Royal Chiang Mai Golf Club & Resort and took some nice photos that you would like to share with other golfers? Send them to us and we may upload them here. Thank you in advance!